World PEAS is always seeking to diversify our market outlets to be able to support our small scale farmers. 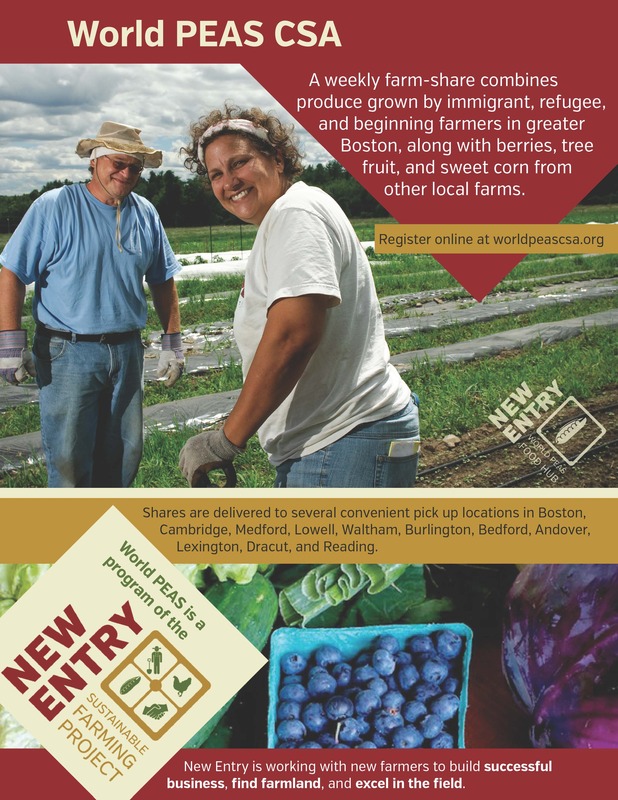 This season, World PEAS is excited to be partnering with The Foodery, which delivers healthy, farm-fresh meals to individuals and families in the Boston area. The Foodery cooks with organic and locally grown produce, some of which will be sourced from World PEAS farmers this spring, summer, and fall. 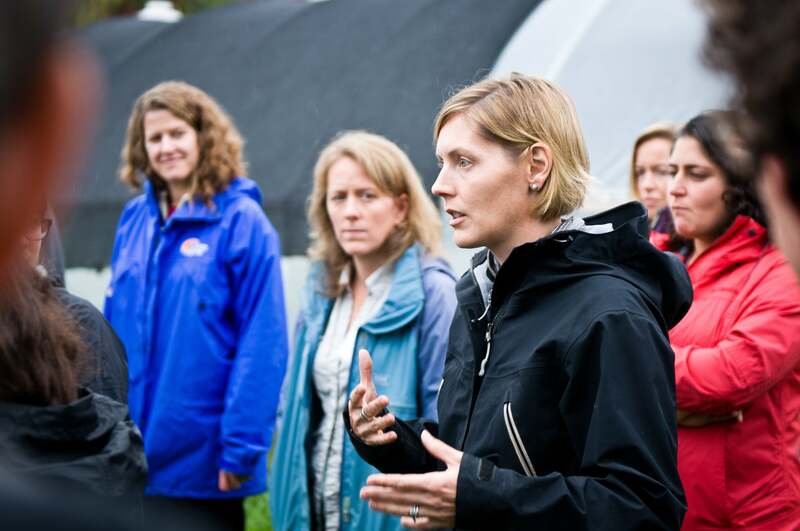 If you are involved in agriculture in southern New England, you can help us understand the challenges and opportunities for women farmers in our region. New Entry's Jennifer Hashley is featured on the Growing Business radio show and podcast with Aaron Niederhelman. 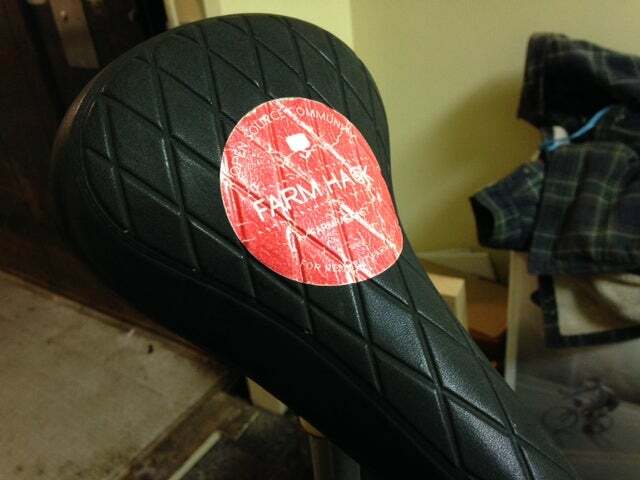 A Farm Hack event gives farmers, engineers, and other curious folks a chance to get together and geek out over clever farm inventions, from open-source inventory software to bicycle-powered cultivation. World PEAS is pleased to announce Megan Smith as the winner of this year's Design Contest! 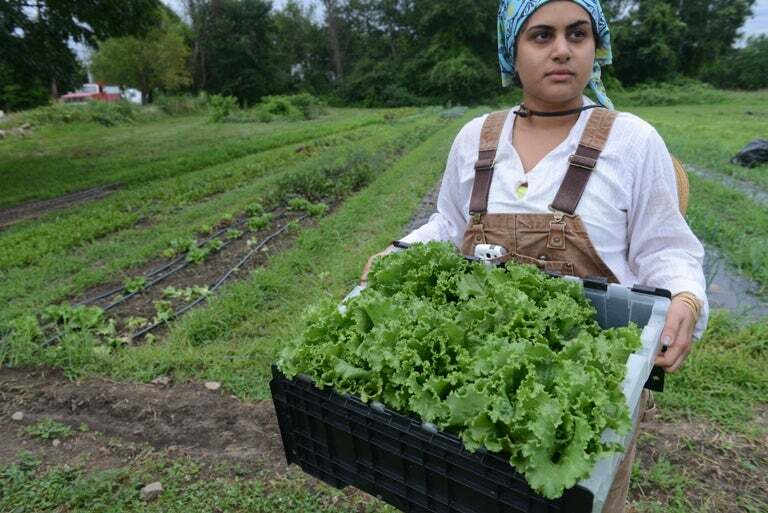 Megan's designs will be all around neighborhoods promoting our CSA and getting the word out about local food and the New Entry Sustainable Farming Project.